Think you have what it takes to play football? 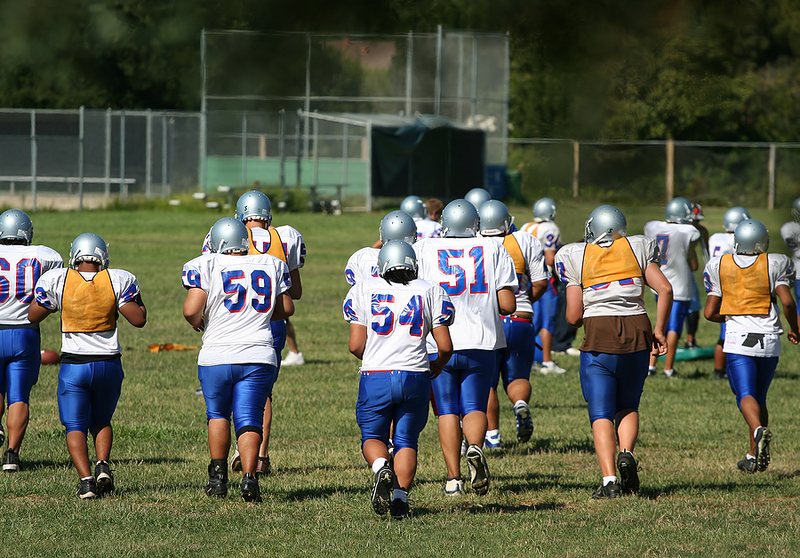 Our Professional Football Tryout List shows you where to Go and When! Each month we receive hundreds of calls from Athletes regarding league tryout schedules and location. We created a document which links you to the CFL and AFL tryouts. This will save you hours of time searching for camp tryout information and ensure you do not miss ones in your area. Your agent is the best person to get you into any certified NFL tryouts, Pro Days or private tryouts being held for the NFL teams. Each league and their individual teams may have varying times and procedures. Some request you pay a fee, some require you to pre-register ahead of time, many require some travel, some are invitation only, etc. The CFL for example may notes not hold Full League tryouts but their teams have tryouts scheduled throughout the US. Your agent is normally the best qualified and knowledgeable person on the various leagues and their policies. 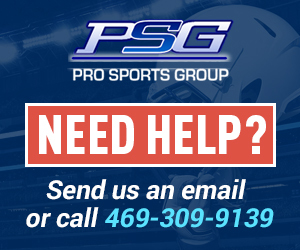 If you do not have an agent you can request an agent(s) to contact you by clicking menu item, “Athletes looking for Agents”, “Football” on www.prosportsgroup.com. You can possible be successful going it alone but an informed and educated agent is can be worth more than his fee. Before you contact a team or league you need to make sure you meet the minimum requirements they establish. 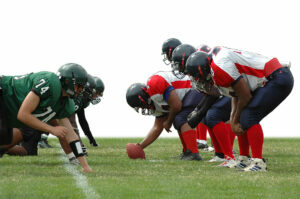 Some leagues may have an age requirement, others a minimum of a college degree or playing experience. Do not waste your time, or money, and certainly not the agents or the teams. Be informed by reading their posted web site information and instructions! Take notes, when reading the requirements. A spiral notebook purchased at any office or school supply store is more than adequate. You are interviewing for a job so you should desire to create the most professional resume, bio, and appearance within your resources. If you want to be a professional athlete then people will need to see you as a professional. Slackers, or out of shape players are a waste of tryout organizers time. You may not get a second chance. If you want this as bad as we believe you do then do what it takes before the try out. Get in shape, stay in shape, eat right, and be prepared! Be in shape for your position not just “IN SHAPE”. Your desire and drive to win shows itself in whether you are in prepared or not. This is a very competitive market place with thousands of athletes wanting to advance. Do not embarrass yourself or others who support you. 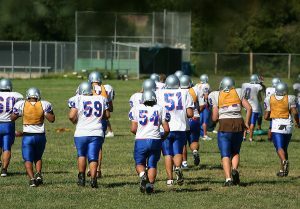 There are coaches and camps that can develop a program for you prior to going to a try out. Please take advantage of them if at all possible. For the NFL, to really get a chance you must score high at the Combine and have a qualified agent! There are “PRO” days at colleges for those not invited to the combine. We have some NFL agents on the following link, https://prosportsgroup.com/agent-fields/football/. 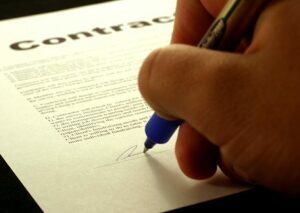 Always fill out the information form and be sure to ask if the agent is an NFL agent as all of them may not be. Many specialize in the CFL and AFL . Testing will include most of the following, depending on the tryout: These are typically a minimum and a discussion from a professional trainer “Coach (Kevin) Cleary” is in our newsletter “Pro Sports News”. Create your player profile sheet so it is available when speaking to agents or team officials. It should be a complete as possible. Have some printed out, keep them with you in a folder, and be prepared. References from past coaches teachers, articles of interest. If you want to explore potential tryout opportunities without an agent purchase the “Football Links” package for $ 39.95 below. This gives you all the key sites, and saves you research time and experience. The opportunity is there if you truly desire to be a “Professional Athlete”. The Professional Football Tryout Information has a one-time fee of $29.95. You will be asked to request an access user name and password on the order form. With the user name and password that you request, you will have access to the Professional Football Tryout Information 24 hours per day. You will receive via email the updated links within 24 hours. The one-time fee includes updates, modifications, and enhancements. You will never be required to pay a annual renewal.